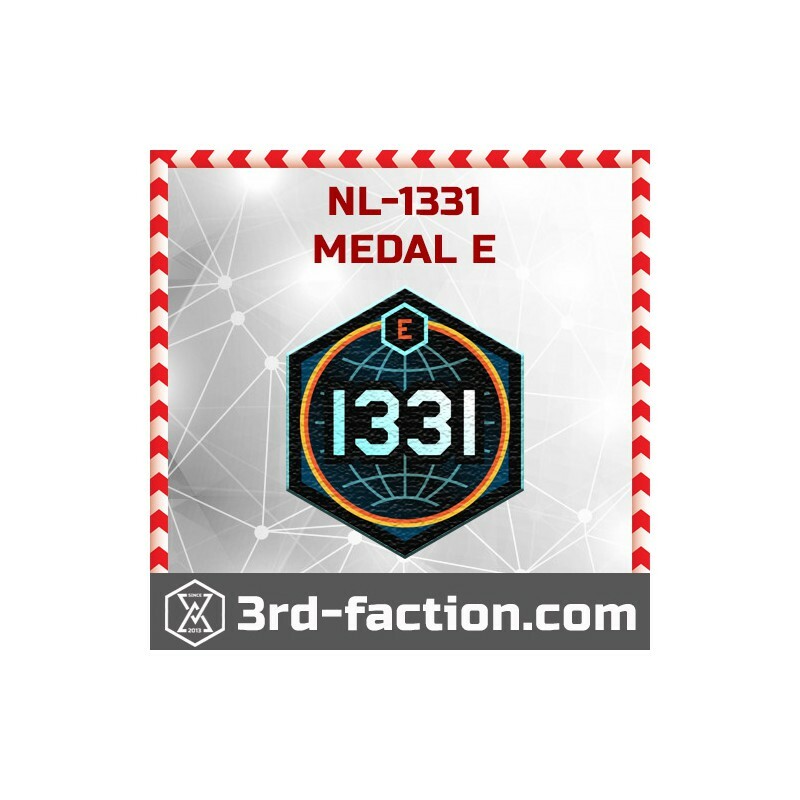 Hurry up to get NL-1331e 2017 medal. By buying this product you can collect up to 200 loyalty points. Your cart will total 200 points that can be converted into a voucher of $20.00. 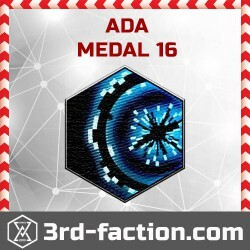 NL-1331e 2017 Badge (character) for an augmented reality game Ingress by Niantic labs. 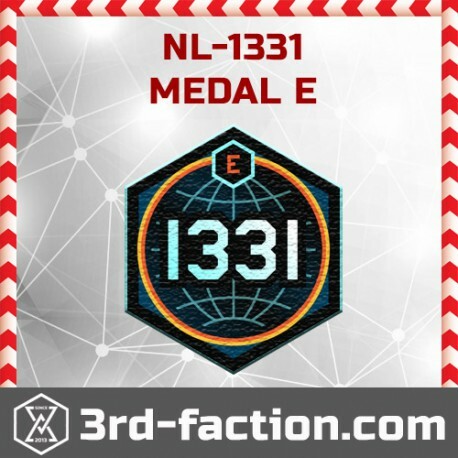 New UNUSED code for NL-1331e 2017 character.